​ Sampling and Reporting Services. Welcome to Professional Testing Services Ltd.
​The danger of buying a property or living in a home with meth contamination can destroy your physical, emotional and financial health and well being. 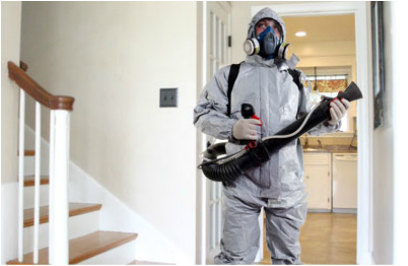 Eliminate fear and protect your home or properties from meth contamination. 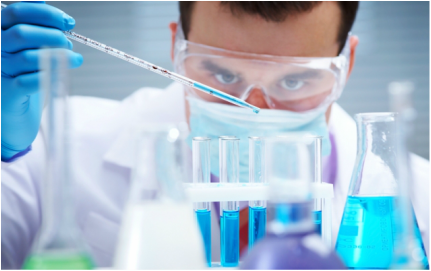 Professional Testing Services is an independent meth testing services company within the greater Auckland area that provides fast and accurate results. Meth contamination or more commonly known as "P" has become a serious issue in New Zealand. Meth contamination is rarely visible and has profound implications on health and well being. The insidious effects of it can be short or long term and may be irreparable. We are fully insured by QBE. Methamphetamine or more commonly known as P has become a serious problem in New Zealand. Meth contamination is rarely visible. Profound implications on health and wellbeing. A meth contaminated property poses serious health risks. A badly contaminated property may need to be demolished. A property with a meth history is typically sold below market rates. A clean report gives confidence to buyers,sellers and finance companies. Not all houses or properties have been used as meth labs. It’s best to have the property tested so appropriate remedial work can take place. Tenants are being awarded compensation for living in a contaminated property. Landlords comply with RTA and Health and Safety regulations.